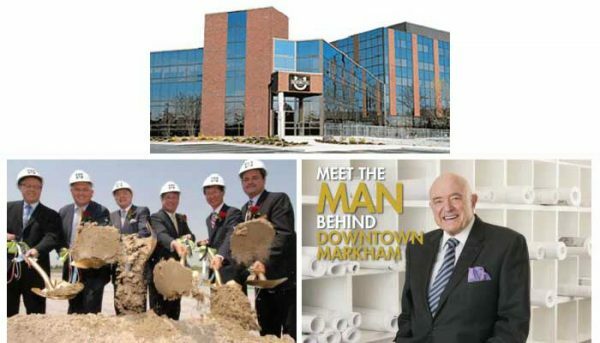 The Remington Group is a family-run builder and land developer company based in Vaughan. 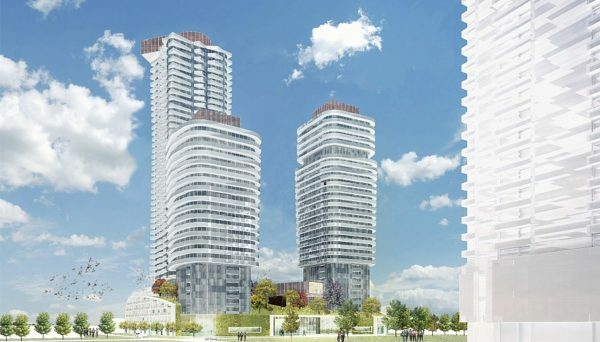 For over 15 years, Remington has built thousands of new homes in communities all across the GTA, which already include schools, shopping centres and an abundance recreational amenities.They dedicate themselves to providing stunning residential towers, commercial and industrial formations. The corporation's endured success has been built on a dedication to apply the same highest quality requirements to everything they do. At the centre of this influential business enterprise rests the skillful and progressive management of brothers Rudolph Bratty, Chairman & Chief Executive Officer and Jerry Bratty, Chief Operating Officer. Two of the utmost admired and adept entrepreneurs in the real estate industry to date. The brothers have contributed their extensive knowledge in both legal, land development and construction know-how, in order to advance their vision for its founder, their father Donato Bratty. Today, a third generation of Bratty brothers has joined the team to continue its ongoing commitment for diversity and quality. They are known as being a dedicated and honourable development company. Who have acquired a standing for their candor, hard work and generous investments toward the community. They combine state-of-the-art modernism with conventional ingenuity in the design of all their projects. With the outcome of this approach, it establishes homes that are exclusive and distinctive. Remington builds homes that embrace and capture your vision for a lasting, quality household. 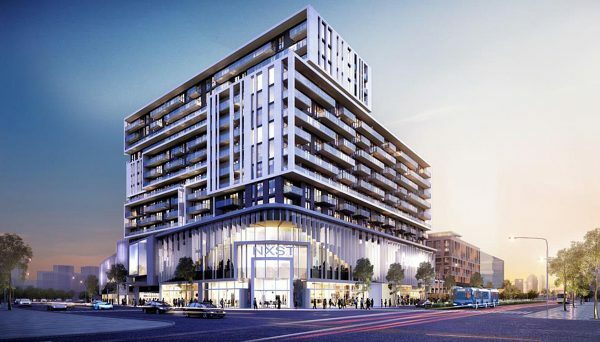 Is a 12 storey residential condo project in a master-planned community with 303 units, located at Zorra Street in The Queensway neighbourhood of Etobicoke. Completed in 2014. 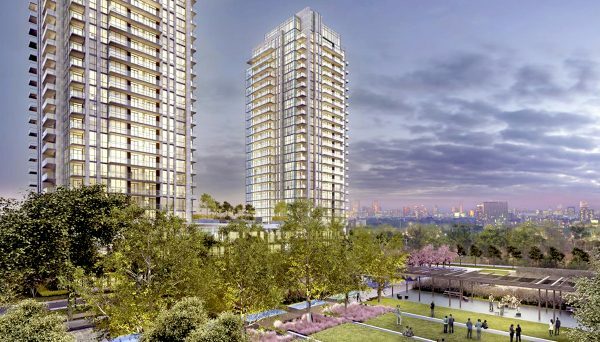 Is a master-planned community, with 226 units in a 24 storey tower in the Unionville neighbourhood of Markham. The 243 acre mixed-use community features residential, retail, commercial spaces and 72 acres of parkland. Completed in 2013. 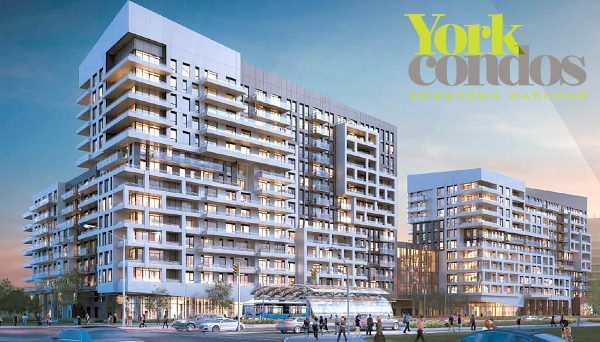 Is a 10 storey condominium with 152 units, located at Birchmount Road in Markham. The development was conceptualized as a ‘new world’ energized by the ‘old world’ of a small European city, where living, working, and enjoying life’s pleasures, all within steps of your home. Completed in 2013. 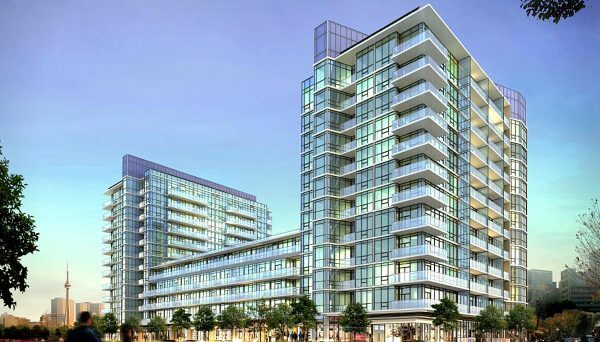 Is a 10 storey low-rise luxury residential condo located at 21 Upper Duke Crescent in the Unionville neighbourhood of Markham. It contains 187 units in a master planned development community which was completed in 2010.